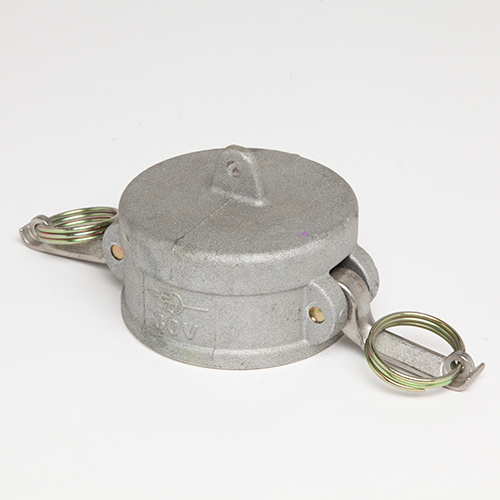 3″X4″ AST Overfill Prevention Valve | Clay & Bailey Manufacturing Co. Designed for AST’s requiring high GPM flow rate, but only having a 4” NPT opening. 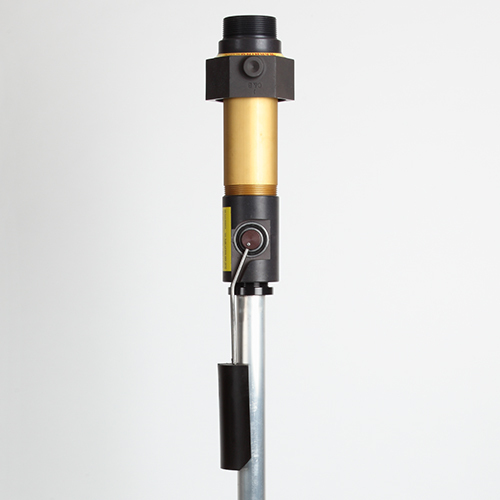 The C&B 3X4 has a 3” fill and easily installs in a 4” opening. Flow rate is over 300 gallons per minute at 40 psi. The C&B 3X4 is rated for fuel delivery up to 100 psi and provides positive fuel shut off at high fill rates. 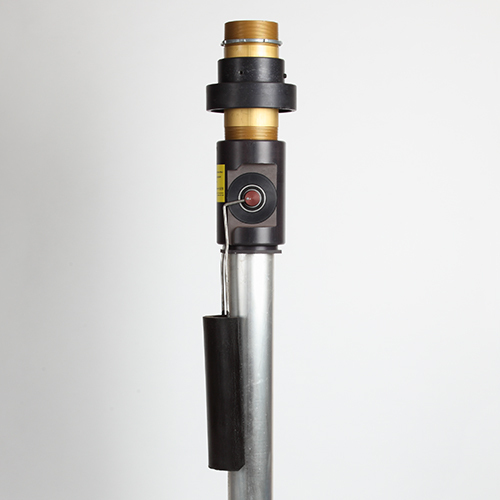 Entirely mechanical in operation, the C&B 3X4 can be used in remote fill applications, retrofitted to an existing AST, and has a unique drain back system designed to allow the delivery hose to be emptied after fuel delivery has been stopped. The 3” NPT fill opening allows easy connection to piping or cam fittings. See reverse side for drain back information. Clay & Bailey Overfill Prevention Valves can be used in a variety of Aboveground Storage Tank Equipment installations where reliable fuel handling petroleum equipment is required. SKU: 1228-03-3510; 1228-03-3516; 1228-03-3520; 1228-03-3524. Categories: AST, AST Equipment, Overfill Prevention Valves, Overfill Prevention Valves.